Blogmas day 1// Christmas is coming! Yes it’s the 1st of December and it’s Christmas in 24 days say what!! I’m guessing your all as excited as I am. 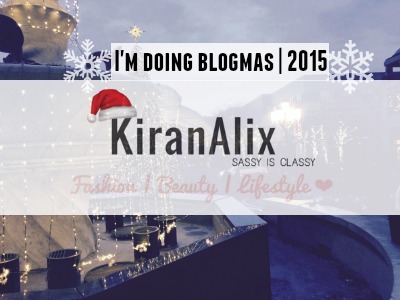 I’m so excited to be doing blogmas again this year because I really did enjoy doing it last year. To kick start blogmas day 1 what better way to start than saying what I love about Christmas. A Starbucks mug we all receive. These are my favourite things about Christmas. Comment below yours. « November – I love it, I want it!